Adding that little plus-one to a family is a life-changing and exciting adventure! And there is so much to plan even before you meet your baby and start that college savings account. Where will the baby be born? Will you use a doula? What will the baby need? Will you nurse, pump, or offer formula? What are the benefits? Will you need help after the baby comes home? How much help and for how long? 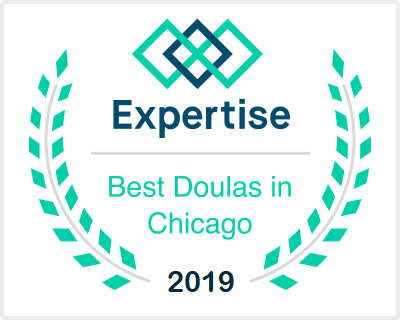 If you are searching for a doula, a class, or some inspiration, HEART Birth & Baby has all the information you need about Hillary's Chicagoland and Bicoastal birth and postpartum doula practice. 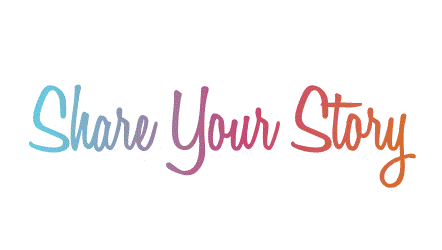 It is her mission to provide the resources and tools necessary to help you feel confident and supported through pregnancy, birth, and beyond. Read about Hillary's journey in supporting families as a birth doula, postpartum doula and perinatal educator. Birth doula services, postpartum doula services, birth photography, private consultations, and class offerings. 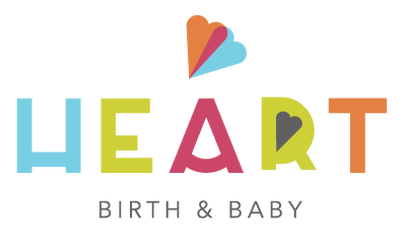 HEART Blog exists to inspire, support, and encourage parents to trust their instincts. ​Real stories from real parents.